Reporting to the President, the Provost is the chief academic officer of the institution and the principal advisor to the President on all academic affairs, serving as the Acting President in the President's absence. The Provost has primary responsibility for institutional planning and administration in all aspects of its teaching and research operations. 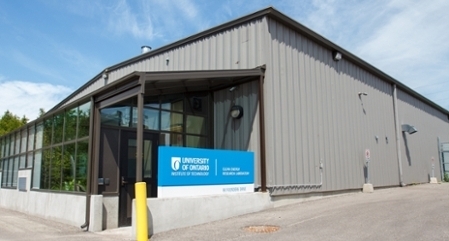 The Provost is a key member of the University's senior administration, responsible for the creation and maintenance of an atmosphere that contributes to excellence in all the endeavours of the institution. 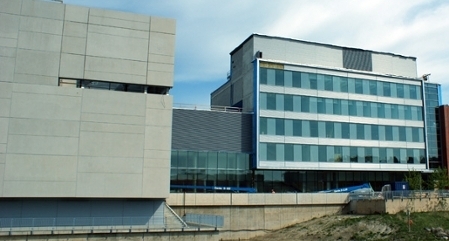 The Provost is an advocate, internally and externally, for UOIT's special mission and all objects of its Act, and plays a key role in developing and maintaining contacts with appropriate levels of government and other relevant educational bodies, particularly with respect to the establishment of innovative new academic programs and learning strategies. 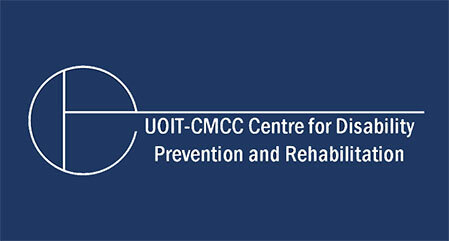 In keeping with the distinctive culture of the University of Ontario Institute of Technology, the Provost fulfils these responsibilities in a spirit of both team-leading and team-building, working with the the Deans, Assistant Vice-Presidents, the University Librarian, and various Vice-Presidents in the Shared Services areas to promote collaboration and cooperation, and the realization of this shared vision within the community.